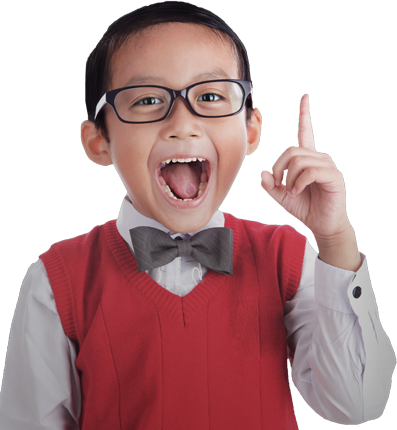 YMCA Learning Centre (YLC) has developed a proprietary English Language curriculum to prepare students for the GCE ‘O’ Level examination and International English Language Testing System (IELTS). This programme is delivered by a team of qualified professional trainers. 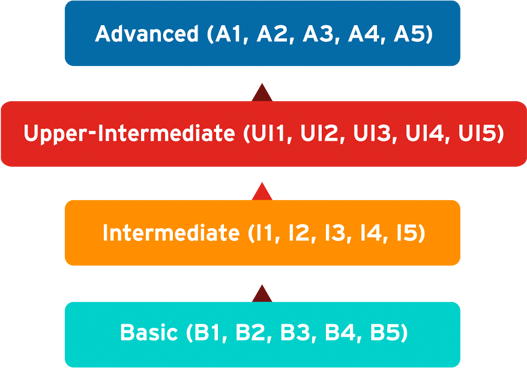 These levels are equivalent to Secondary 1–4. Each level consists of five study terms. Students may enrol at any term as the curriculum comprises standalone modules. Fees are payable per term and are non-refundable once the class has commenced. Students who join after the term has commenced will pay a pro-rated fee.